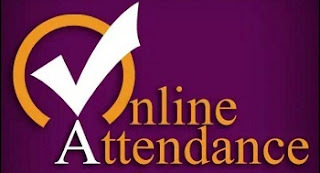 This App is for all primary teachers of Gujarat to take attendance online. This App is for all primary teachers of Gujarat. This is useful to take attendance online. The main aim of creating this app is to help all teachers in their daily official tasks like taking attendance of teachers and students, checking reports, online test mark entry, updating school profile, track students etc. This is not official app of government of Gujarat. We are just a helping hands. For any suggestion or complaint reach us through our official email address.